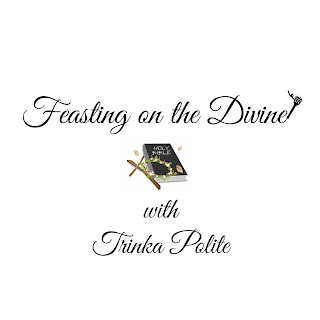 The podcast for the Feasting on the Divine blog is now live! Subscribe for monthly episodes that will inspire and encourage you! Available on Spreaker, YouTube and Sound Cloud! 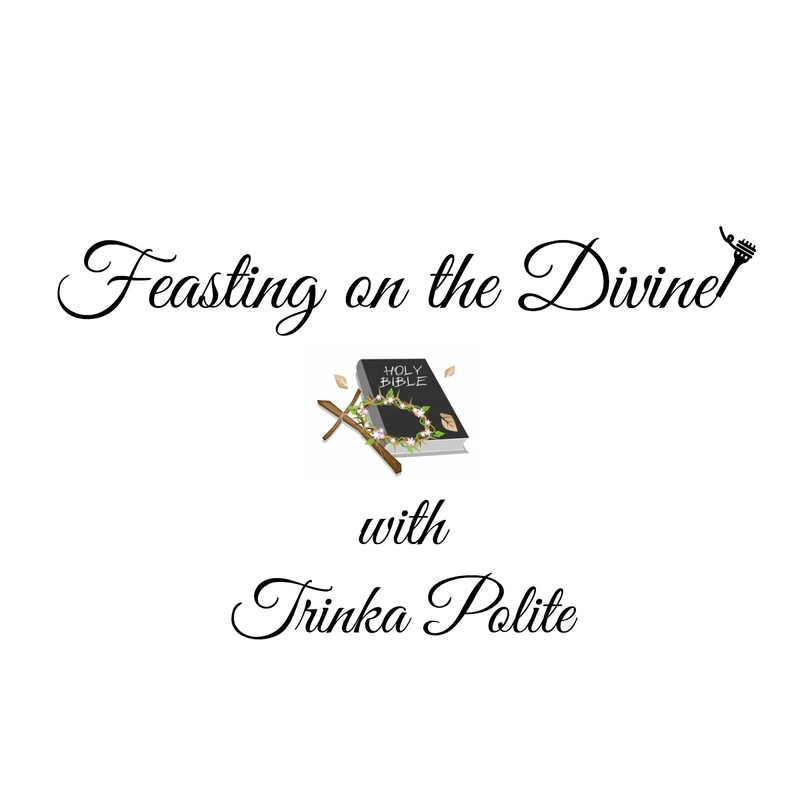 Feasting on the Divine is all about feeding your body, mind, and soul with divinely inspired words and divinely delicious food while maintaining a fit lifestyle! Listen now and join in as we discuss why it's so vital to feed every part of your being with positive intention. 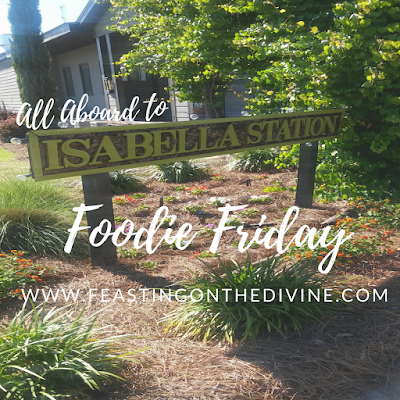 Let's Feast!